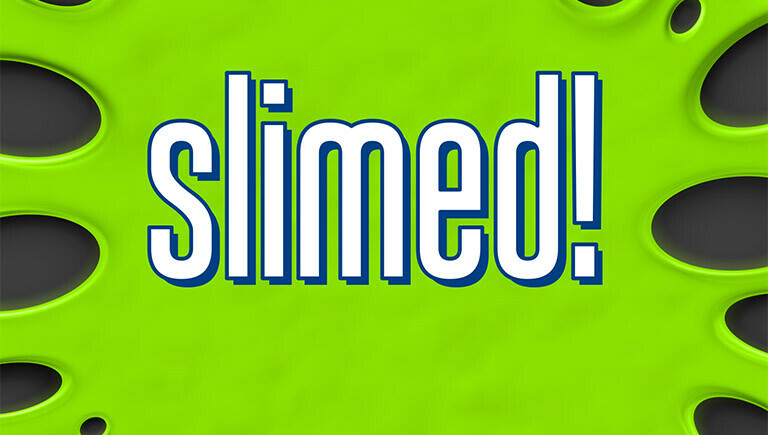 WARNING: Watch out for slime! Sometimes in life it feels like we’ve been slimed—from decisions we make, or from decisions others make that hurt us. Elementary kids are invited to join us as we study the life of Jacob. We’ll see how God can make something beautiful out of any slimy situation!